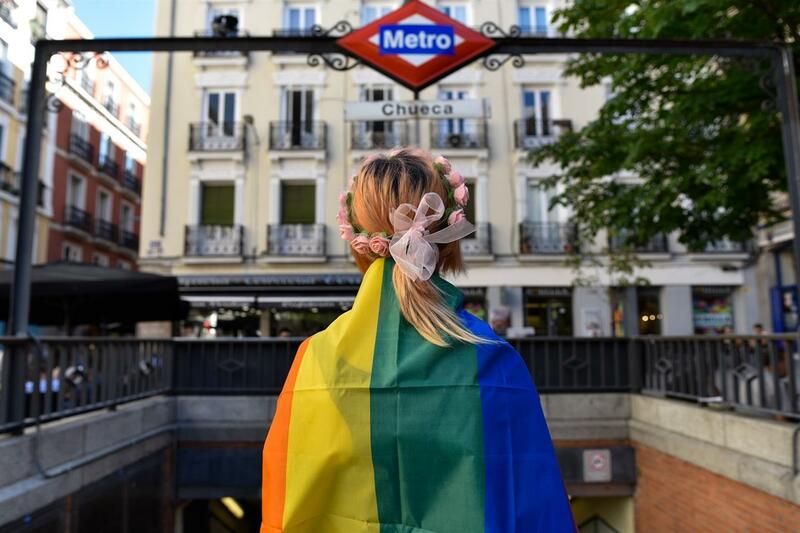 Madrid Pride 2019 (Madrid Orgullo in Spanish) is one of the world’s biggest celebrations of diversity; a week-long festival of concerts, parties and family-friendly activities that culminates in the Pride Parade on Saturday, July 6th. The festival is centred around the neighbourhood of Chueca, the centre of LGBT Madrid, but there will be events across the city. 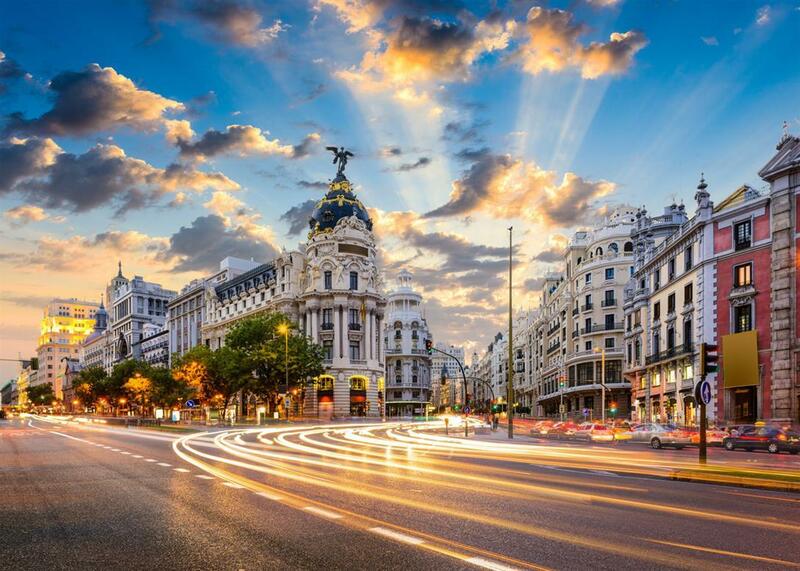 Come Join us on an Outsatding vacation to Gay Madrid Pride. Arrival to Madrid and private transfer from the airport to the hotel. 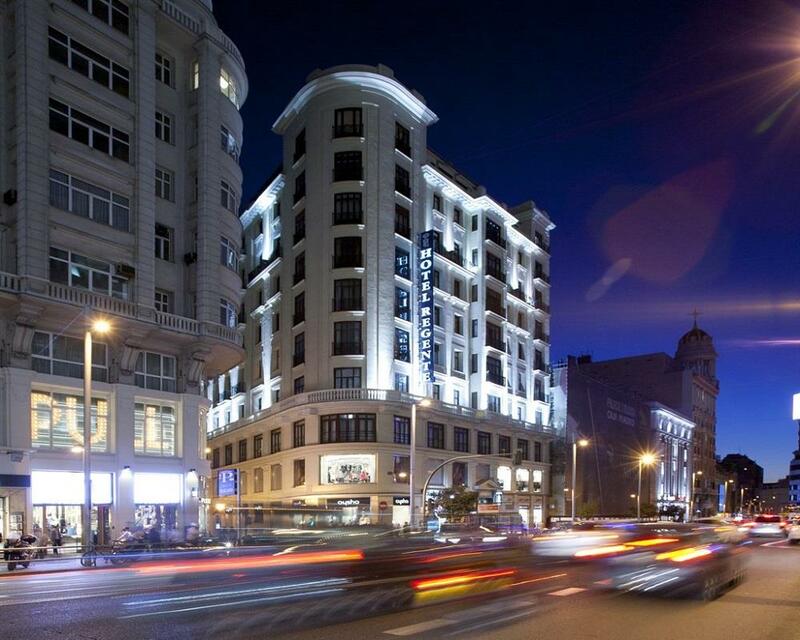 Once you have settled down in your hotel, the Outstanding Travel experience in Madrid begins. Your guide will welcome you at your hotel reception desk in order to go through the schedule of planned activities. 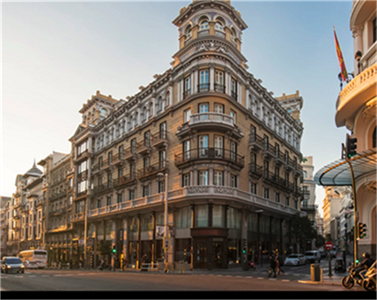 After the necessary introductions, we will start our first tour at the Puerta del Sol in Madrid, which is the neuralgic center of the city. We will venture into Madrid’s imperial past walking down the calle Mayor, where we will find some of the oldest buildings in Madrid such as the Torre de Los Lujanes, some 16th and 17th century palaces, and two of the most beautiful squares in Madrid: the Plaza Mayor and the Plaza de la Villa, without forgetting some 19th century architecture such as the Mercado de San Miguel. We will continue our tour visiting some architectural gems such as the Catedral de la Almudena, the Palacio Real, the Plaza de Oriente or the Teatro Real. We will finish our tour at the iconic Plaza de España, going through the Spanish Senate and the antique Palacio de Manuel Godoy on our way to Plaza de España. After our first tour we will all go together to enjoy a special dinner in one of our favorite restaurants in the city. We will get to know each other with some fine tapas and great wine or beer! After dinner we will continue our tour visiting the most popular gay bars and clubs in Madrid’s famous LGBT neighborhood, Chueca, where we will find some of its most popular spaces, such as the Chueca square. We will also find along our way some specialized shops that cannot be found anywhere else in the city, public markets turned popular meeting points, singular buildings, associations, art galleries, many different bars and restaurants, and some hotels as well. Towards 1am, when the tour is about to end, we will offer you some last recommendations to attend the trendiest clubs, or the more relaxed ones, since Madrid has more than 30 years of experience in gay nightlife. After an intense first day, we will spend the next morning relaxing and exploring the city on our own. This chill morning is a perfect chance to do some shopping and rediscover our favorite spots of Madrid’s city center. The Chueca neighborhood is not only the perfect party district at night but also one of Madrid’s trendiest areas during the day. The amount of businesses, bars, and cultural offer is enormous in this neighborhood, but the most noticeable aspect is the great amount of people in its streets. 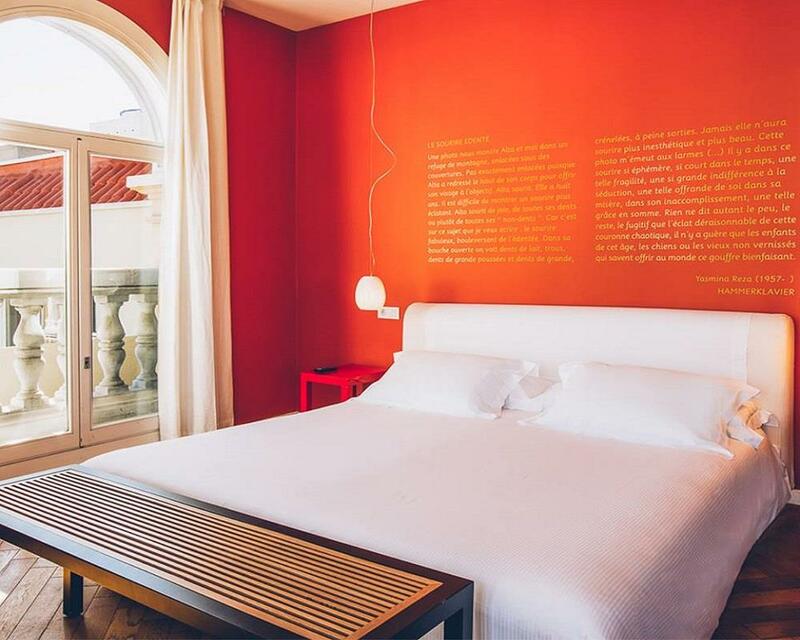 During this day you will be able to put to test the recommendations offered by your guides and enjoy a relaxing day in the city before the Pride celebrations begin.. Your tour guide will meet you at your hotel and you will start touring the Retiro Park, the biggest and most noble park in the city. Your guide will walk you through its history as a royal residence and uncover many of its best-kept secrets. We will continue our tour through the Paseo del Prado, where we will find the beautiful Museo del Prado, the famous Cibeles fountain and the impressive City Hall. We will finish our tour at the Latina neighborhood, a cosmopolitan area full of shops, bars, and restaurants. 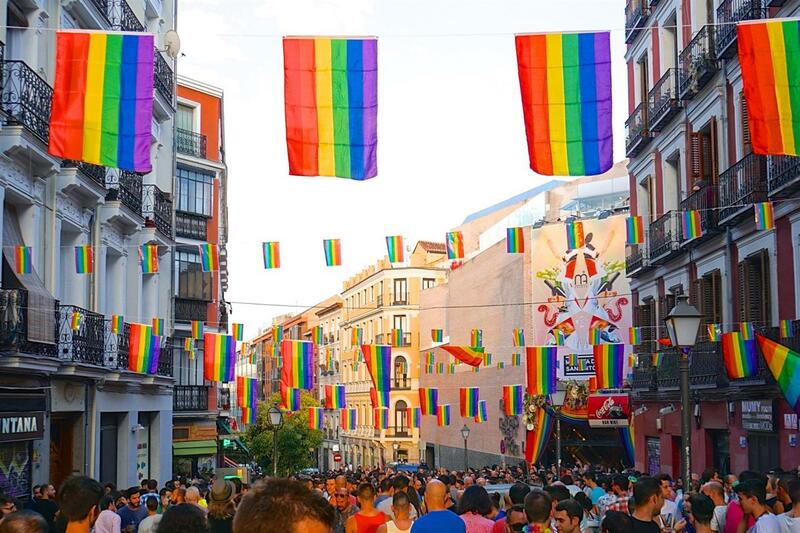 Following your guide’s recommendations, after lunch you will be able to enjoy everything Madrid Pride has prepared for you, such as the high heel race, the Drag Queen competition, and many more surprises. Spare time during the morning: Sunbathing at one of Madrid’s gayest pools, Piscina Lago, is a great way to start off the day and recover from the night before. Madrid’s LGBTQ Pride Parade is the biggest one in Spain and one of the biggest ones in Europe, with more than 1.5 million attendants every year. It is a party for the defense of freedom and diversity in the Spanish society, and you cannot miss it! 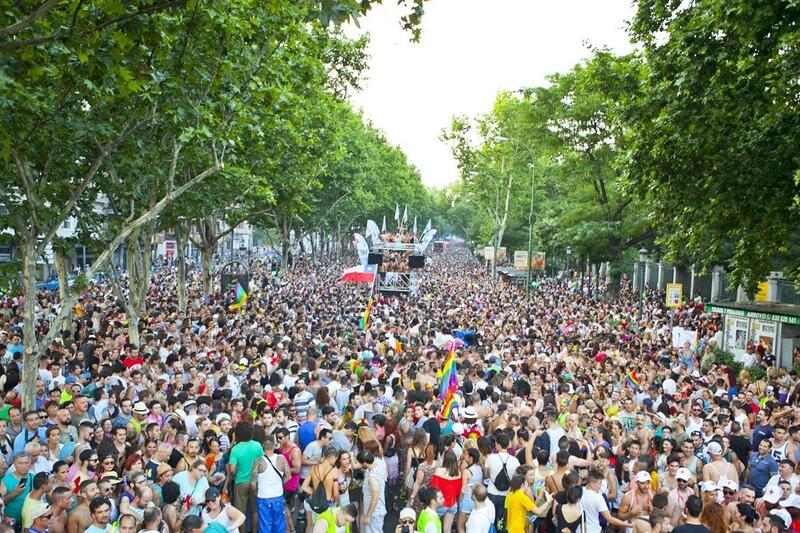 After the parade there will be plenty of shows, parties, and concerts we can all enjoy together at the Madrid Pride area. All street celebrations will finish before 2am, but we will still have several hours of party ahead of us. You will obtain an invitation to one of the most famous LGBT parties in Madrid, the ULTRAPOP party at Sala Boite party venue. This invitation guarantees access to the party venue and a complementary drink before it closes at 6am. We will thus have a long night ahead of us to celebrate our pride until dawn. Spare time during the morning – You deserve a good morning of sleep after the party the night before! During the afternoon, you may choose to discover Madrid’s gay sauna world. There are options for every taste and budget, and we will offer you all the necessary information to attend the many different gay saunas the city offers. End of your fantastic Madrid adventure! Private transportation from your hotel to the airport. · Private transportation from and towards the airport on a Mercedes E Class. 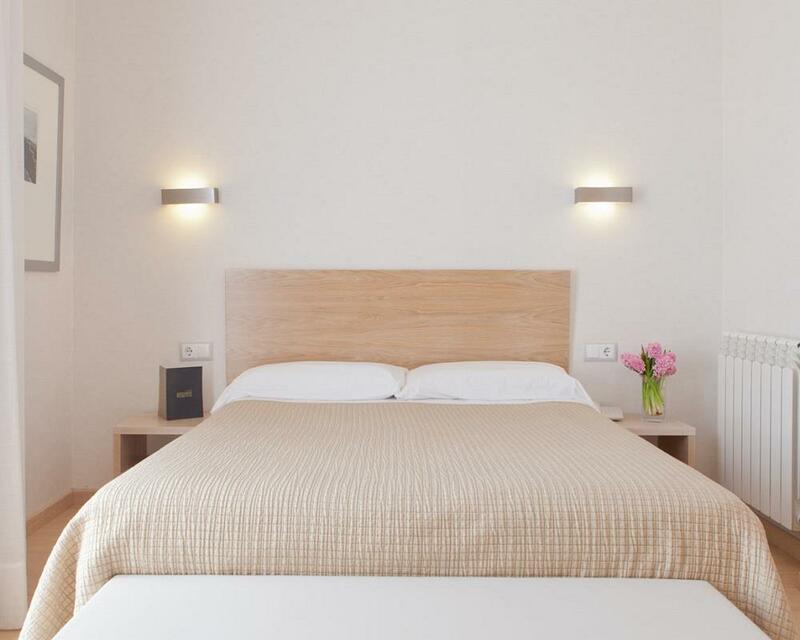 · 5 nights at the Hotel Regente*** orat the Hotel Iberostar Gran Via Las Letras**** (breakfast included with both options). 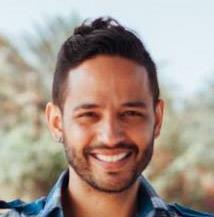 · Private tour guide (several guides per group), who will meet you at your Rainbow-booked hotel. · Welcome dinner (included) + Rainbow Night Tour (2h); voucher for the first drink is included, any additional drinks will not be included. · At the beginning of each tour you will receive a bottle of water and a city map at your hotel’s reception. · Retiro Park Tour (3h) + lunch included (Madrid cuisine specialty). · Entrance ticket for Pride’s main party – Ultrapop Madrid + complementary welcome drink. · Public transportation tickets during the tours. Plane tickets, transportation around the city during your stay, personal expenses and tips. - Cancellation less than 30 days before the trip: No refunds available. - Cancellation more than 60 days before the trip: Full refund.